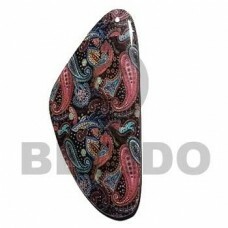 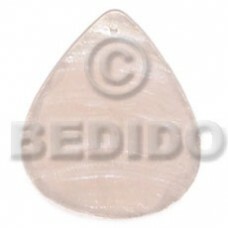 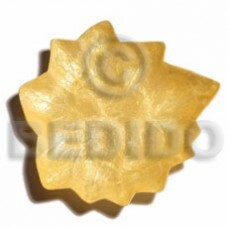 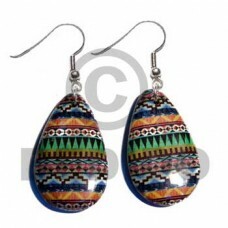 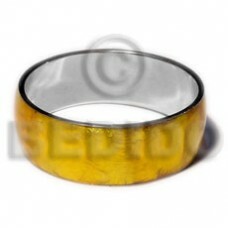 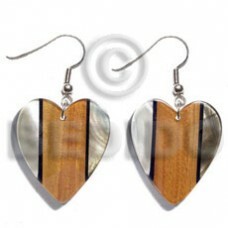 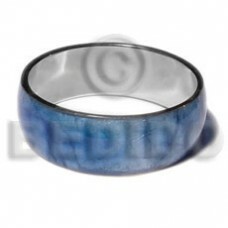 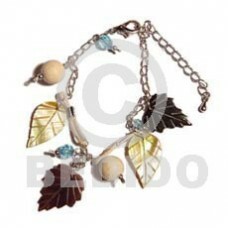 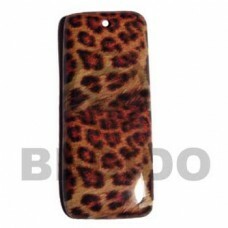 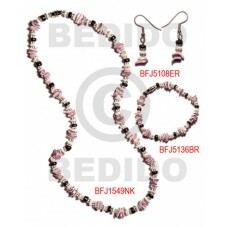 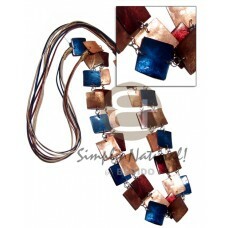 The Lowest price of Laminated handmade Products. 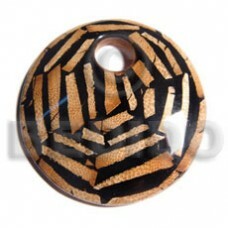 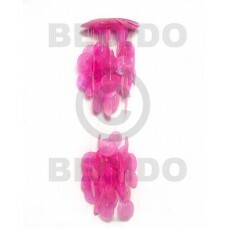 Wholesale Laminated in collection of beads, jewelry, necklaces, bracelets, bangles, pendants, earrings, home decorative, office decor item, company giveaways and corporate souvenirs. 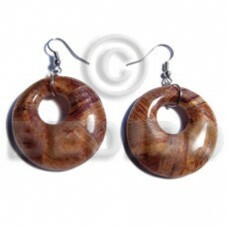 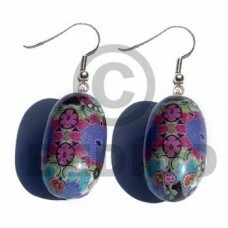 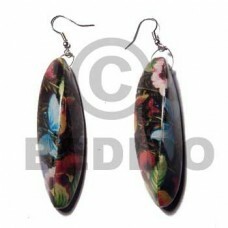 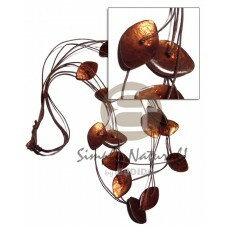 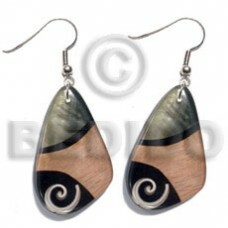 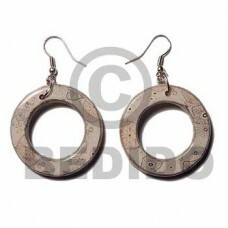 25mm laminated embossed banana bark button earrings..
4 r0ws dark brown wax cord w/ 16 pcs. 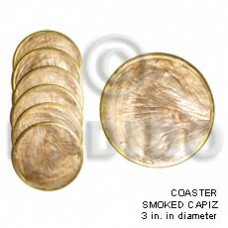 40mmx25mm laminated eyelet capiz in dark amber tones / 34in..
1 set ( 6 pcs) white capiz glass coaster 3 inches diameter / dg00006..
1 set ( 6 pieces) smoked capiz glass coaster 3 inches diameter / dg00004..
6 layers satin cord w/ double row 34 pcs. 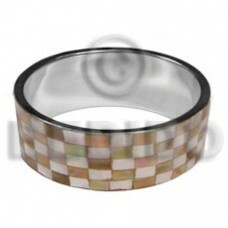 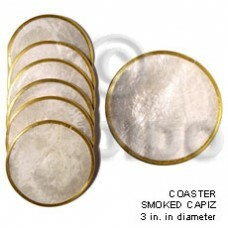 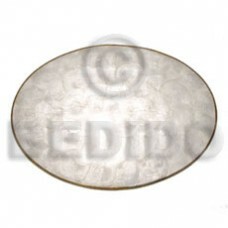 square 25mm laminated capiz in metal rings/ 40in / in c..